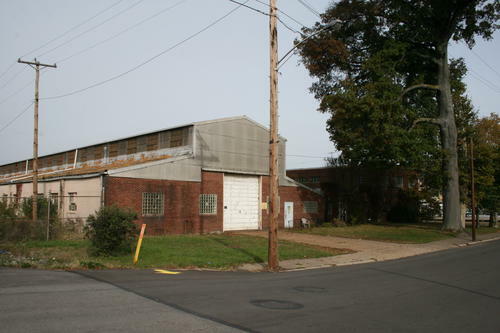 Located in the heart of the industrial/manufacturing district of Coraopolis, 200 Main St. has close proximity to I-376 and I-79, two of the major interstates that access the tri-state region. 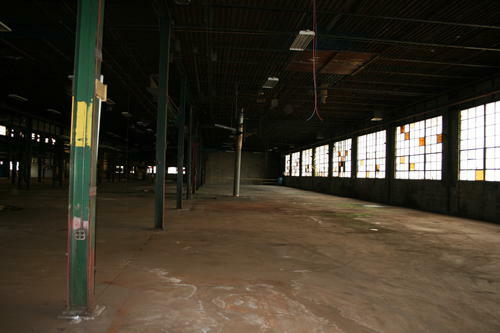 It is less than twenty miles from the future site of the Shell “Cracker” plant, which is expected to cost $5 billion and will bring upwards of 6,000 construction jobs to the region over the next five years. 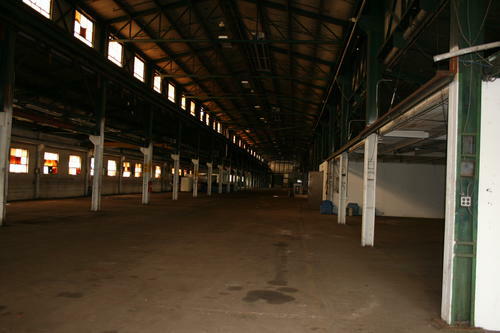 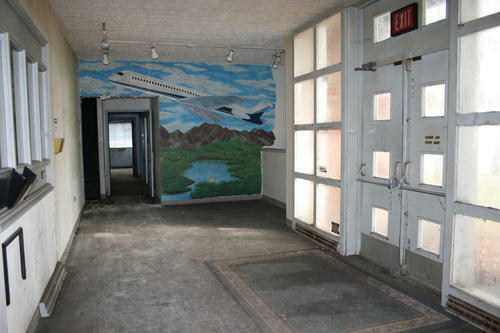 The gross building area is 66,284 SF, of which 54,000 is industrial/manufacturing space. 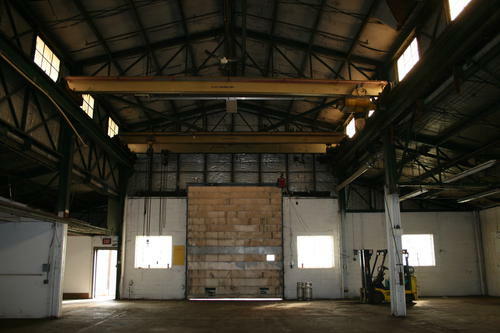 The 420’ building depth, cranes, 16’ – 22’ ceiling height and substantial power make the property ideal for any manufacturer and contractor. 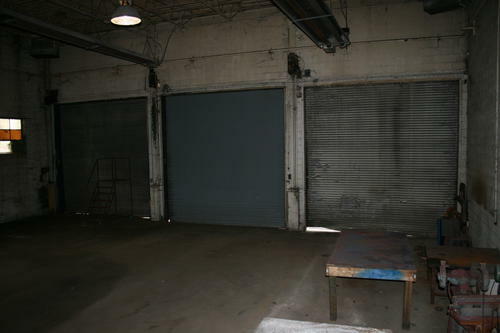 The six dock doors and 1 drive in door provide substantial loading and off loading capabilities – and also present an opportunity for a drive through conversion. 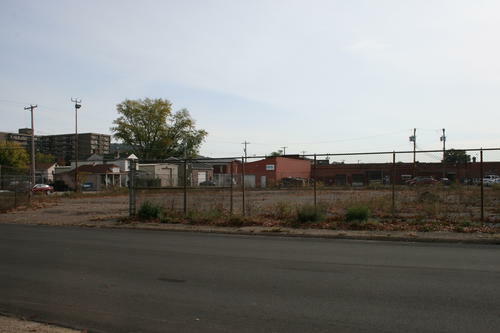 The two vacant lots consisting of 0.73 acres enable plenty of room for outside storage, parking or future growth. 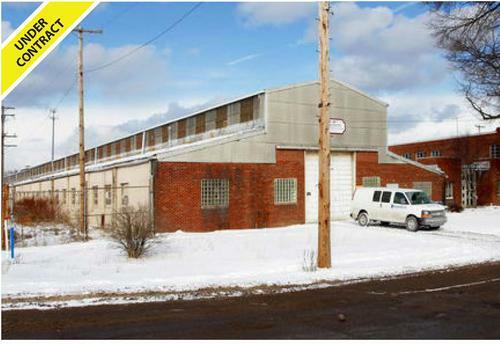 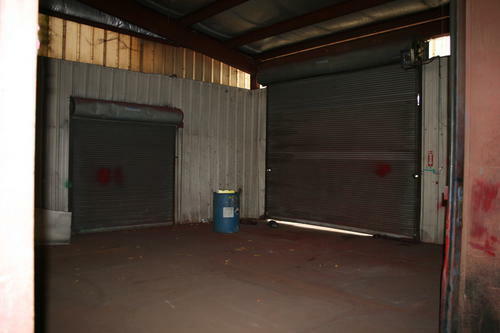 Zoned I-2 Heavy Industrial, the site is ideal for any type of manufacturing. 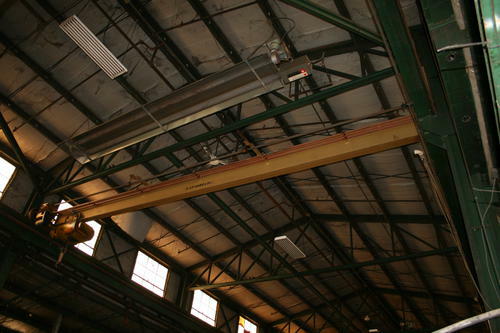 On-Site Inspection Dates & Times: Tuesdays, November 1, 8 & 15 from 2:00 P.M. to 4:00 P.M.